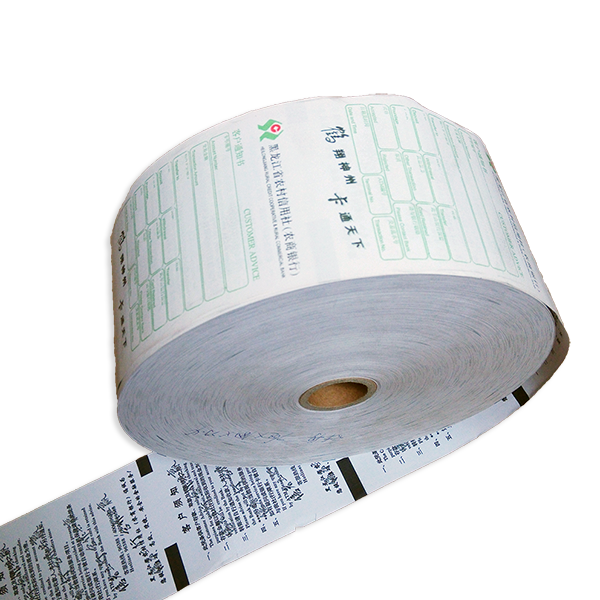 ATM Receipt Thermal Paper 80 x 150mm with sensemark is used for Automatic Teller Machine as customer receipt in Banks. We offer various sizes of thermal till roll, 80 x 80mm, 80 x 70mm, 57 x 50mm, etc. 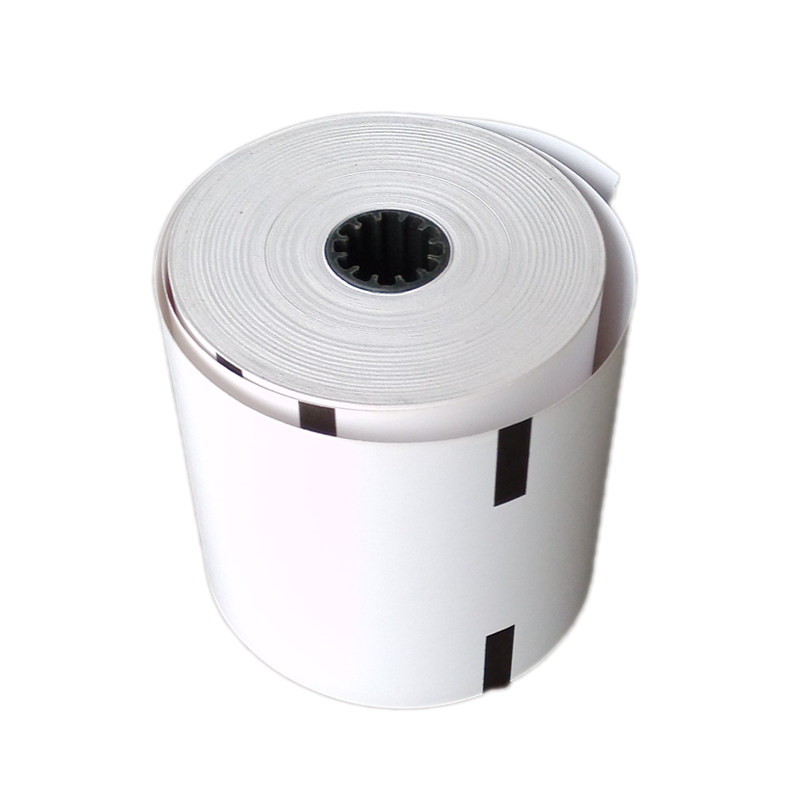 Customized pre printed thermal paper is in great demand for branding and marketing.